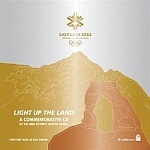 Information guide for Official Olympic Albums and where to purchase Olympic music of the Summer and Winter Olympic Opening and Closing Ceremonies. If you are a fan of the Olympic and Paralympic Games and want purchase information for available Olympic albums, soundtracks or individual MP3 digital song downloads, perhaps I can assist. 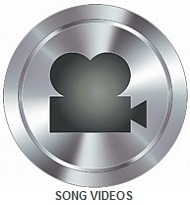 In most cases I have found people are looking for an official song, recording or playlist by artists performing during a Summer or Winter Games Opening and Closing Ceremony. Finding official music albums sanctioned by the International Olympic Committee (IOC) can be time consuming so my objective is to provide accurate assistance to visitors. 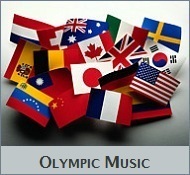 Since I have covered music news related to the Olympic Games for several years, I can pass along detailed information on the availability of specific Olympic music selections and purchasing details like where to sample or buy official albums. Whether you want to buy the official music of the Sochi Opening and Closing Ceremonies or find authorized albums from past Olympic Games, availability varies for each Olympic venue. Even if an authentic recording is offered they don’t get much marketing support from the IOC, and some albums or soundtracks are available for purchase while others are not. For example the newest release, Official Album of Sochi 2014 Olympic Games, was made available on February 3, 2014. 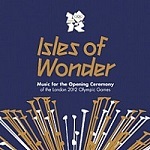 Another example is Isles Of Wonder: Music For The Opening Ceremony Of The London 2012 Olympic Games, & Enlightenment – Music for the Opening Ceremony of the London 2012 Paralympic Games are available, and can easily be found at online retail stores like iTunes or Amazon. 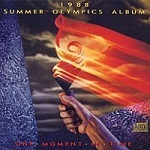 Likewise there are additional official albums to sample or purchase from earlier Opening and Closing Olympic Ceremonies. Each are unique in their own way, and provided below is a list of available albums to choose from. In the event an album is not offered and you want to find a track list of songs by performing artists so you may purchase the individual songs yourself, creating your own playlist can be obtained by several methods. Major news organizations, especially a news organization in the host country, provide an accurate description of the ceremony events in the specific order they were performed. Another source to find an official album or list of artists and a track list of songs is Wikipedia. 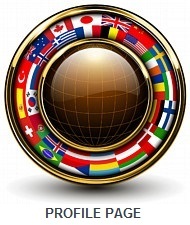 Simply enter search criteria related to the specific Olympic Opening or Closing Ceremony of the host country you are looking for. Various sporting or music blogs, including this one, provide accurate, detailed information for their visitors too. Music artists will sometimes market a “tribute album” which is made in good faith in honor of the games, but they are not endorsed by the International Olympic Committee (IOC). The majority of artists will show integrity by clearly indicating the marketing status of their music product as a tribute album only. 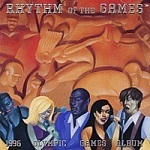 You can usually determine tribute albums by checking the release date, which typically show the date released days or months prior to an Olympic Games Opening Ceremony. Tribute albums can be original music or have a playlist of national anthems, ceremony fanfares and theme songs of the actual music. Although these are not authentic releases, tribute albums and songs can be a worthwhile product to purchase. 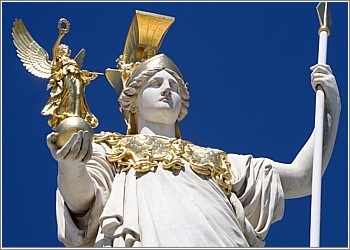 Many available products are professional symphony pieces performed by famous concert orchestras, but they too are merely offering their version of an actual song. One final piece of information concerning official Olympic music is the fact most official albums are not a recorded live performance of an Opening and Closing Ceremony itself. In other words the selections you may be interested in purchasing might not be in the order performed, and specific songs may be added or various artists may not be included in the official version. 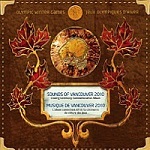 All things considered, authentic Olympic and Paralympic albums are of course, a one of a kind collectable recording. With the 2016 Summer Olympic Games in Rio de Janeiro, Brazil two years away, it is unknown at this time whether there will be an official Rio Summer Games album. One feature we can count on and look forward to is the Rio Olympic Opening and Closing ceremonies. 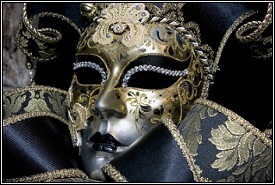 The Rio 2016 Summer Olympics are sure to be as thrilling as the Brazilian Carnivals themselves! 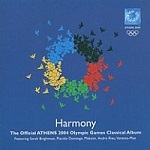 Find a list of official Olympic albums at Amazon.com, and read my category section dedicated to Official Olympic Songs. 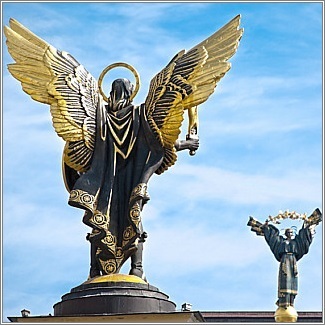 Big Stock Photos of statues in Kiev, Ukraine and Vienna, Austria by Dogi78, Jozo & Kyolshin. Official Summer and Winter Olympic Album Collection. 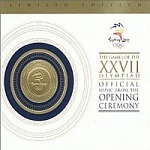 With the Closing Ceremony of the Sochi Winter Olympic Games now over, many people will be looking to buy an official album of the Sochi Olympic and Paralympic Games. 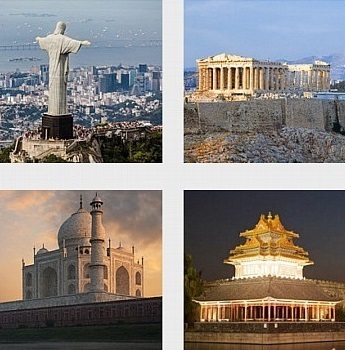 We can expect the same when Rio de Janeiro, Brazil hosts the Summer Olympic Games in 2016. 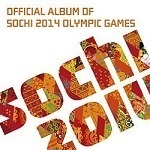 One authentic album available from the Sochi Winter Games is titled; Official Album of Sochi 2014 Olympic Games. 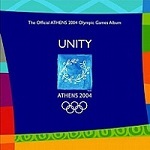 There are also authentic albums from previous Olympic Games available too. 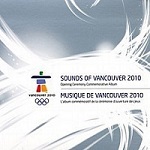 Shown below is a collection of Olympic music now available. See you in Rio de Janeiro! 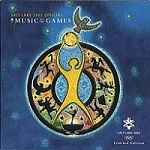 Sample the entire collection of Olympic albums at Amazon.com and read my category on Official Olympic Songs. 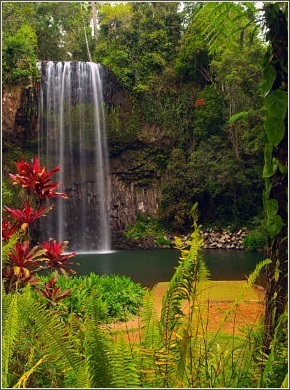 Big Stock Photo by Siart. Canada’s Juno Awards Ceremony set for March 30, 2014. The evening ceremony honors the best Canadian artists and their albums by Canada’s most coveted music award. 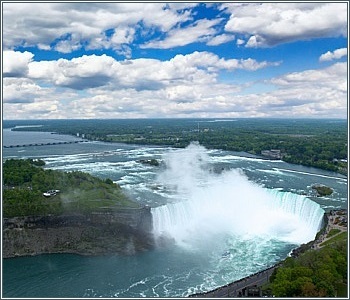 Much like Canada and the U.S. share a collective international border at Niagara Falls, our two countries share similar qualities when it comes to each country’s most prestigious music award ceremonies. 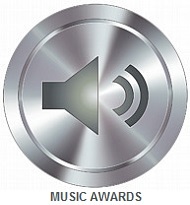 Scheduled on the weekend of March 29, March 30, 2014 Canada’s most prestigious music award ceremony honoring top artists will be televised live at the MTS Centre in Winnipeg, Manitoba. Much like the United States process to determine GRAMMY® Awards, Canada’s Juno Awards are decided by either a designated selection process or selections determined by voting members of the Canadian Academy of Recording Arts and Sciences (CARAS). New members are inducted into the Canadian Music Hall of Fame during the ceremony, which will include legendary rock group Bachman-Turner Overdrive. The designated hosts for the ceremony are: Classified, Johnny Reid, and Serena Ryder. Popular artists are scheduled to perform including ceremony hosts Classified and singer, songwriter Serena Ryder. Additional artists set to perform are as follows; Gord Bamford, Dean Brody, Brett Kissell, Matt Mays, The Sheepdogs, Tegan and Sara, Robin Thicke, Walk off the Earth. 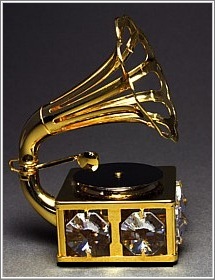 There are 44 Juno Award Categories this year, and comparable to the National Academy of Recording Arts and Sciences (NARAS), Juno awards are presented as primarily Album of the Year or Artist of the Year. 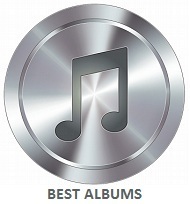 This change in award category terminology, which took place in 2003, was previous phrased as Best Album or Best Artist of the Year. The Juno Awards Ceremony is televised live on the CTV Television Network each year. It’s unclear if the majority of Americans will have televised access of the live broadcast. On March 30, 2014 you can visit CTV.ca to see if a streaming broadcast video of the ceremony is shown live. In the past the American Television Network MTV2 broadcast previous Juno Awards Ceremonies so American satellite and cable viewers may be able to watch the ceremony on the MTV2 channel. For Canadian persons familiar with the Juno Awards nominees the chances of selecting the correct lineup of winning artists are identical to their American counterpart trying to guess the outcome of the GRAMMY® Awards. But in equal terms is an evening celebration filled with anticipation and excitement of who will win Canada’s Artist of the Year or Album of the Year! 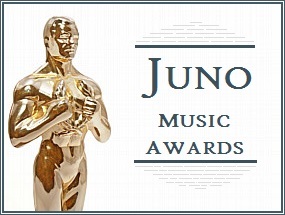 For news on Canada’s biggest night in music visit JunoAwards.ca. Big Stock Photos by Fallesenphotography & Gary718. 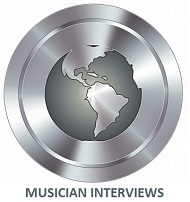 Upcoming interviews with important music celebrities: Learn more about your favorite artist by three new exclusive interviews at New Age Music World. 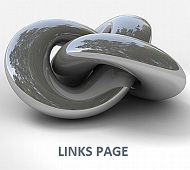 I am pleased to announce three important artists are soon to be featured at this site. The first is with former The Pretenders drummer and founder of group Moodswings, James Hood. The second interview is with famous Celtic musician and vocalist, Loreena McKennitt. 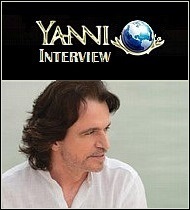 The third interview scheduled is with world-class concert and studio recording artist Yanni. One thing I have learned over the years as an interview host is the fact fans do want to know more about their favorite artist. While I am knowledgeable about the lives of many important celebrity artists I meet and write about, I can honestly say I too enjoy learning even more about the artists myself. Needless to say, popular music celebrities live fascinating lives. The upcoming interviews are an actual interview conducted by me, not lesser quality teaser articles or copied content consisting of a few quotes taken from another person’s interview. In other words fans and visitors can expect the full conversation comprised of original, up-to-date topics presented in each interview. 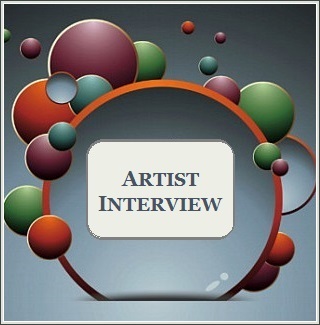 I work hard for an artist’s fans to cover interesting topics and ask artists relevant questions so each all-inclusive interview is unique and contains the most current news content available. Currently there are 35 exclusive interviews to read at this site. Below is a list of artists I have interviewed so far. The popularity of this site has never been greater so watch for more interviews with major music artists presented to visitors in the near future. Select from the musician’s names shown below and read about your favorite artist in my Interview Section or Interview Category. Big Stock Photo by Viperagp. 1. 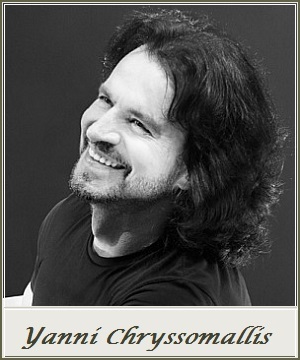 Yanni Chryssomallis – Multi-platinum, international studio and concert artist and composer. 2. 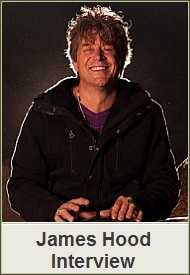 James Hood – Popular UK based new age music recording artist and Moodswings founder. 3. 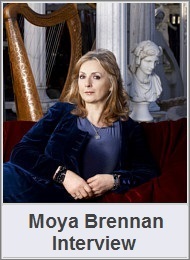 Moya Brennan – Legendary Celtic vocalist, harpist, Clannad group member from Ireland. 4. 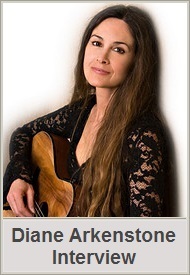 Diane Arkenstone – Popular vocalist, instrumental new age, world music recording artist. 5. 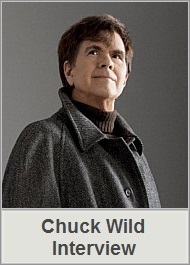 Chuck Wild – Composer and founder of Liquid Mind Musical Healthcare® Experience. 6. 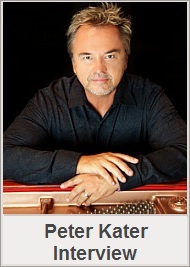 Peter Kater – Multi-platinum selling new age music composer and concert pianist. 7. 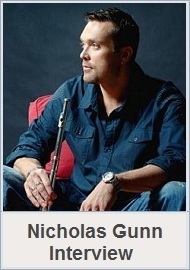 Nicholas Gunn – Multi-platinum, best-selling instrumental flutist and EDM producer. 8. 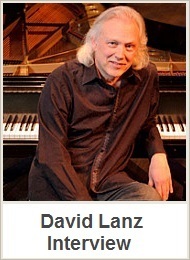 David Lanz – Legendary new age music composer, studio recording and concert pianist. 9. 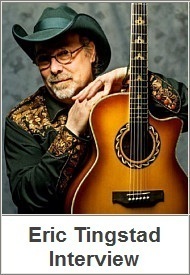 Eric Tingstad – GRAMMY® Award-Winning guitarist and record label owner and producer. 10. 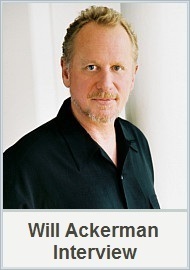 Will Ackerman – GRAMMY® Award-winner, guitarist, and Windham Hill Records producer. 11. 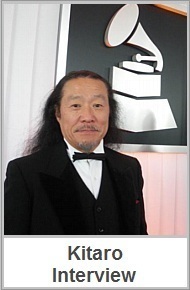 Kitaro – GRAMMY® and Golden Globe Award-Winning recording and concert musician. 12. 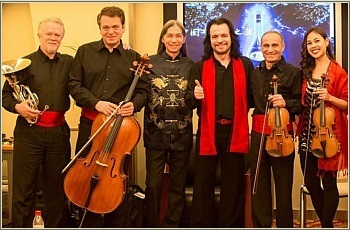 AOMusic – New age, world fusion group with humanitarian message and organization. 13. 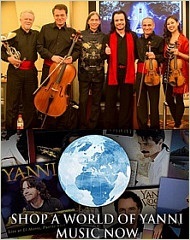 Al Conti – New age, world music composer, studio recording, GRAMMY® Nominee. 14. 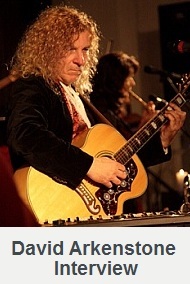 David Arkenstone – Award-winning Top 10 Billboard charting multi-instrumentalist. 15. 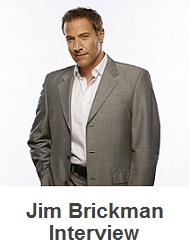 Jim Brickman – Gold and multi-platinum selling Top 10 Billboard Chart concert pianist. 16. Suzanne Doucet – Award-winning music composer, recording artist and TV personality. 17. Colburn Tuller – New age music recording artist and inventor of The Tones instrument. 18. 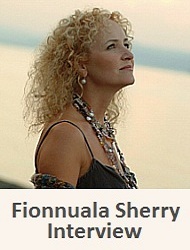 Fionnuala Sherry – Ireland based violin soloist and leading member of Secret Garden. 19. Randy & Pamela Copus – New age music artists, Billboard Charting music group 2002. 20. 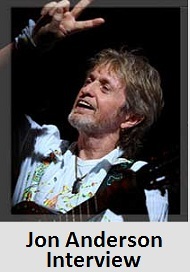 Jon Anderson – Former vocalist of group YES, solo concert and studio recording artist. 21. Gandalf – Internationally acclaimed concert and instrumental composer from Austria. 22. Steve Orchard – New age music composer and instrumental recording artist from the UK. 23. Davol Tedder – Electronic new age music composer of inspiring contemporary music. 24. Bryan El – Classical electronic composer of symphonic new age music based in Belgium. 25. Clifford White – Multi-media producer and instrumental electronic composer based in UK. 26. David Wahler – Award-winning, U.S. based electronic and instrumental music composer. 27. 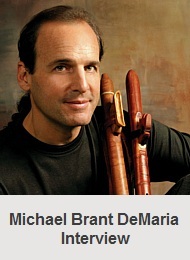 Dr. Michael Brant DeMaria – New age composer, flutist, clinical psychologist and author. 28. John Adorney – Contemporary instrumental new age, world music composer producer. 29. Mars Lasar – Award-winning electronic, instrumental music and film score composer. 30. Paul Sills – UK based electronic and instrumental keyboardist, new age music composer. 31. Cadence Spalding – Multi-talented new age singer, songwriter and stage performer. 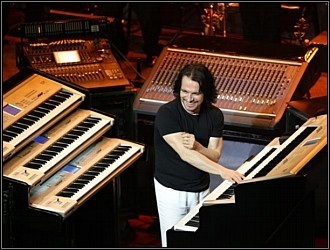 32.Oscar Aguayo – Electronic new age, neo-classic, ethnic music composer and keyboardist. 33. Salva Moreno – Electronic music composer from Spain with artist title Psicodreamics. 34. Vicki Logan – Multi-talented singer, flutist, new age instrumental and electronic composer. 35. Colin O’Donohoe – Director of Pangean Orchestra and new age, world music composer. 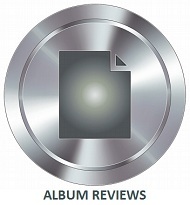 Instrumental & Vocal Music Review – New Dreamchaser album by international music celebrity Sarah Brightman. International music superstar Sarah Brightman is one of today’s popular artists who clearly shines brighter than all other vocal artists in the same category. Even when compared to the crowd of mainstream celebrity vocal artists, Sarah Brightman has excelled as a classical crossover artist, earning the respect of untold millions during her stellar career as a professional vocalist, actress, songwriter and dancer. When describing the life and career of international celebrity Sarah Brightman, one can describe her amazing career of singer, actress, songwriter and dancer as an out of this world superstar in every respect. Over the course of her professional career, Sarah Brightman has acquired 180 Gold and Platinum awards in over 40 countries worldwide, and reached over 30 million in album sales throughout the course of her stellar career. 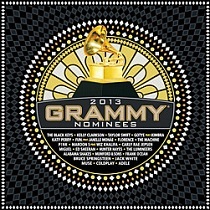 Dreamchaser is Sarah Brightman’s newest album nearing official release worldwide in April 2013. The songs Angel & One Day Like This are two full length song singles released earlier to the public. As one might expect, both early song releases were met with resounding admiration for her exceptional new release for 2013. After listening to all 10 songs the beauty of Sarah’s vocals with contemporary lyrics and instrumental backing made it easy to see why this artistically driven vocal instrumental release is certain to be a popular, best-selling album. There are several official release dates given for various countries around the world, but most importantly, her twelfth studio album with 10 vocal and instrumental songs are going to be available soon to everyone in either audio CD or digital downloads format. 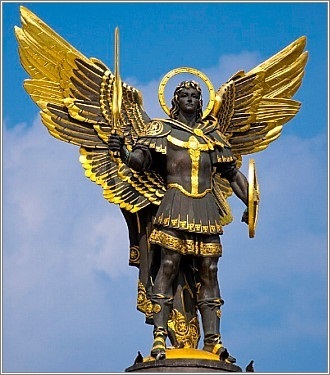 The 10 songs on Dreamchaser are: Angel, One Day Like This, Glosoli, Lento E Largo, B612, Breathe Me, Ave Maria, Eperdu, A Song of India & Venus & Mars. Special versions of this album is available as a CD/DVD combo, and includes the two bonus songs So Long Ago So Clear & 7th Heaven. Also available at iTunes is an accompanying digital booklet. Already a brilliant star in every sense by the accomplishment of many firsts during her professional music career, her newest album, intercontinental World Concert Tour in 2013, and upcoming travel destination of the International Space Station gives new meaning to the expression superstar! 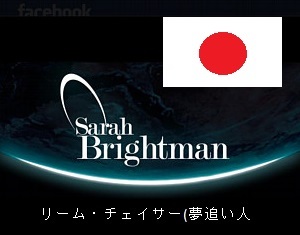 You may pre-order Dreamchaser and find World Concert Tour information and read a new interview at SarahBrightman.com. The Amazon store in the U.S. has an official release date of April 16, 2013. Sample and pre-order a special CD/DVD combo for Dreamchaser at Amazon.com. Cover art courtesy sarahbrightman.com & Big Stock Photos by Zootog & Wtolenaars. 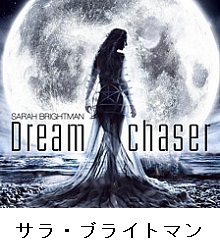 Sarah Brightman News: Listen to 45 second song samples from Dreamchaser at Amazon store in Japan. 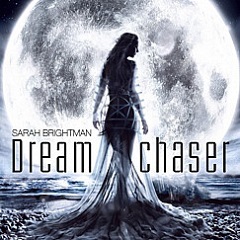 Dreamchaser is Sarah Brightman’s newest album nearing official release worldwide in April 2013. There are several official release dates given for various countries around the world for Sarah’ twelfth studio album with 10 vocal and instrumental songs that are going to be available in either format of audio CD or digital downloads. Sarah Brightman fans who are member of her community fan club may already be privy to this news, but for all other persons the Amazon and iTunes music stores in Japan are two online stores where you can listen to pre-release 45 second song samples of Dreamchaser. In fact persons may also purchase Dreamchaser in either format, but with the April 2013 release coming up, the wait for this exceptional album won’t be much longer. Angel & One Day Like This are two full length videos and song singles released to the public with resounding admiration for this exceptional release. Today I would like to pass along this news update of this opportunity to listen to 45 second samples of all songs on her newest album prior to the official release date for the majority of countries worldwide. Dreamchaser has been available for sample or purchase in Japan since January 16, 2013. Like many other online music outlets in various countries, Amazon is accepting pre-orders prior to the April release date, but Japan is one country to offer early samples for you to listen to all songs and to purchase. Dreamchaser has 10 songs but the Japanese Amazon and iTunes music retailer offers an opportunity to sample all 10 songs plus the bonus song and purchase at the Amazon and iTunes online music stores in Japan. After listening to all 11 songs, the beauty of Sarah’s vocals with contemporary lyrics and instrumental backing makes it easy to see why this vocal instrumental release is sure to be a popular, best-selling album. 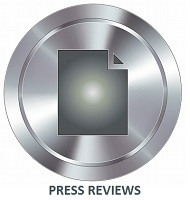 Check back if you would like to read a pre-release album review for Dreamchaser prior to the worldwide release date. The 10 songs samples are: Angel, One Day Like This, Glosoli, Lento E Largo, B612, Breathe Me, Ave Maria, Eperdu, A Song of India & Venus & Mars. Also available at iTunes is an accompanying digital booklet. Pre-order Dreamchaser and find concert tour information at SarahBrightman.com. The release date in Germany is April 5, 2013 and worldwide on April 8, 2013. The release date for Canada and United States is April 16, 2013. 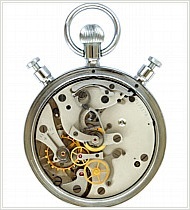 Listen to 45 second song samples for all 10 songs before April release date worldwide. Listen to samples for Dreamchaser at Amazon in Japan. 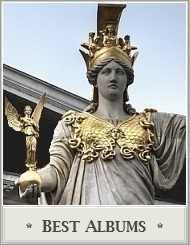 Artwork is courtesy sarahbrightman.com. New Age Music and popular, mainstream music by celebrity artists is becoming even more diverse these days. Many artists within the New Age genre often have additional musical influences including Popular, Progressive, Rock, Adult Alternative, Soul, Folk, Jazz and other subcategories. Likewise, many of yesterday and today’s top artists who produce popular hit music have ventured into song melodies considered far from the swift currents of mainstream music. 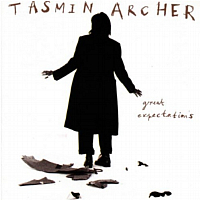 Tasmin Archer is a popular artist from the UK who became an international sensation back in 1992 with the release of her very first album entitled Great Expectations. Being one of my favorite artists for many years after hearing her first release, I can tell you her other albums like ON, Bloom & Shipbuilding are a variety of songs that can be viewed as popular or mainstream music, but ascertaining one specific music influence in her music becomes much more challenging. She is indeed adventurous! 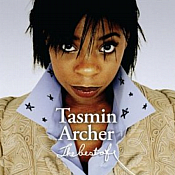 Tasmin Archer’s smash hit song Sleeping Satellite from Great Expectations led to international recognition, reaching number one top album in the United Kingdom and Ireland, in addition to reaching international chart success in many countries. The wonderful Great Expectations album with 11 songs reached number 8 in UK Albums Chart and attained gold disc status at years end. Tasmin was later bestowed another honor when she won an excellence in music BRIT award for the Best British Breakthrough Act. Tasmin Archer has a sense of adventure on Great Expectations you will discover. Her lyrical point of view on all of her albums is straightforward, with a down to earth expression in touch with current day ecological and social issues. The accompanying musicians are John Hughes and Robbie McIntosh on guitars. Keyboard players are John Beck and Paul Wickens. The percussionist is Charlie Morgan and Gary Maughan played a Fairlight synthesizer. Backing vocalists with Tasmin Archer are Tessa Niles and Carol Kenyon. Shown below is the extraordinary song video called Sleeping Satellite from the Great Expectations album by Tasmin Archer. There are plans for a new album by Tasmin Archer in 2012 which is welcomed news! Visit TasminArcher.com to sample or purchase Great Expectations & Best of Tasmin Archer, and find additional albums on her Amazon.com page.